From Rte. US-22 take Rte 219 North into Summerhill. Turn left onto Jackson St. Turn right onto Wess Rd. 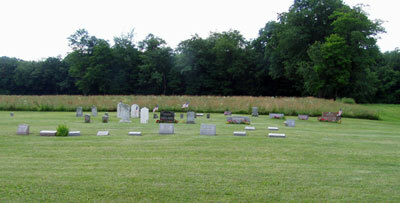 The cemetery will be on the left side of the road (on private property, which used to be part of the Mary Paul farm).